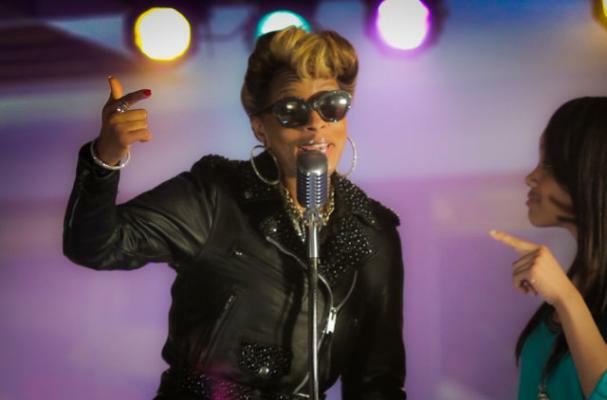 Mary J. Blige is finally opening up about the Burger King commercial that drew backlash from fans saying the ad was racist toward African-Americans. The singer previously said the ad was released online prematurely and she had not signed-off on what Burger King released. "I would never just bust out singing about chicken and chicken wings. It hurt my feelings and crushed me for two days. I understood the laughter and the jokes and the stuff that was happening -- you're supposed to do that when something like that happens -- but the thing that hurt me is when people were starting to say vicious, negative things that didn't have [anything] to do with that. It exposed everyone and everything in my life and showed me who my friends are," Blige said. "I want to apologize to everyone that was offended or thought I would do something so disrespectful to our culture. I would never do anything like that purposely."